Ten simple ways to make the most of our time with our families! Let’s face it - life is busy! Juggling school drop offs, mealtime prep and part time jobs is leaving parents feeling overwhelmed and often guilty with lack of time for their families now more than ever. Between work and family life, the days can fly by leaving many parents questioning their adequacy. Thankfully, a study was released with the news all busy parents have been longing to hear but may have doubted and that is that children thrive through quality time spent with their parents. It’s not about the quantity of time but the quality. ● Working parents don’t spend enough time at home. ● Children require all of their parent’s attention in order to be successful. ● Parents need to be ever present in order to steer their children through challenges. Results of this study confirm the impact quality time has on children’s emotional, social and behaviour development while contradicting the above misconceptions many families have carried up to this point. Quality time comes from having intention and focusing on the child’s needs and interests. Three keys to remember when considering your time with your family are making the time, following their lead and practicing willingness. Making the time to connect and enjoy your family is essential. When parents feel stressed or anxious about “fitting in” enough time each day it can have an impact on the quality of the time spent together. By making the time intentional or scheduling it into your calendar, parents can drop the guilt and simply be together. With five to ten mindful minutes a day children can experience strong connections with the caregivers in their lives when the time is intentional. Following a child’s lead will increase the value of your time together. Connections are natural when parents take a genuine interest in their children’s interests. Floor time engaging in your little one’s chosen activity and conversation has a powerful impact on your relationship building. Practicing willingness to feel what your child is feeling allows parents to fully embrace the opportunities that togetherness offers. The quality of your time is revealed through your connection. Children open up when they feel relevant and understood. 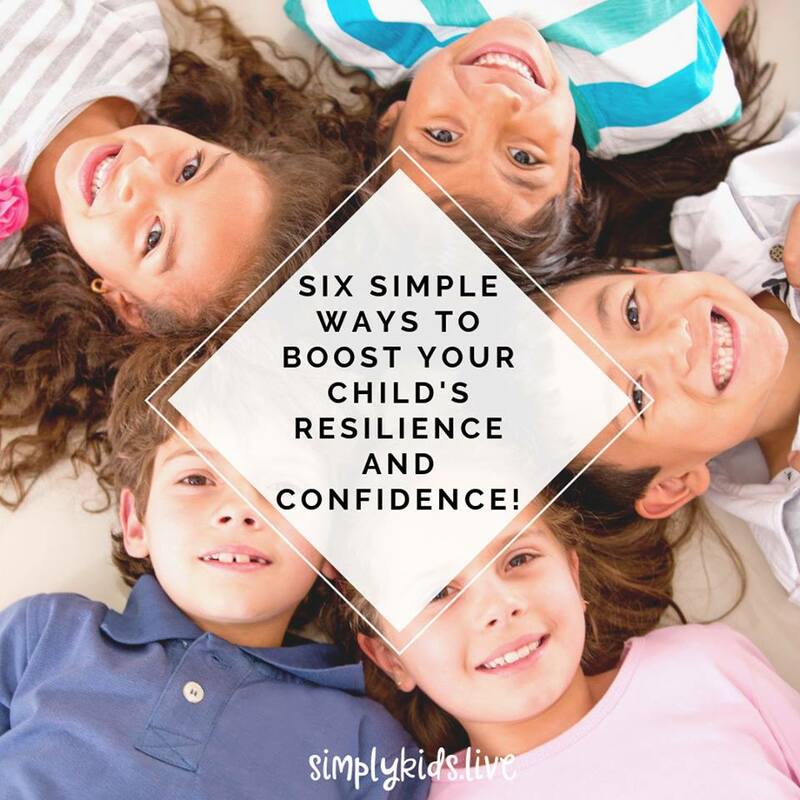 Practicing a willingness to feel how your child feels in any given moment provides them with a safety net and self acceptance. These little moments of willingness lead to meaningful discourse now and well into your future. Taking these three key areas on board, let’s explore small ways we can create moments that matter daily. Smile before every interaction. This may sound trivial but research consistently shows the impact smiling has on our present mindset and the mindset of others around us. We often forget the importance of simple day to day exchanges. Keep in mind that the small, seemingly simple things can have the biggest overall impact when they become our daily practice. Eat with your children whenever possible. Daily mealtimes are often an opportunity for parents to catch up on dishes, emails or laundry. But here’s the thing, children are more likely to open up about their day, try new foods and engage in conversation around the dinner table when there is a sense of “family” and togetherness according to research. Establish a unique routine with each child. This will also take some creativity but is worth the effort! It’s common knowledge that children thrive with routines. This is due to the brain’s draw to predictability and continuity. Now imagine throwing in some silly dances designed for each individual child! The quality of your time and routines will sky rocket. Enjoy my free download with ten simple family time activities here! Setting aside time for your child’s desired activities. Ask your child for one thing they want to do with you then organise a time in which you both can do it. Be sure to follow through as this is a powerful way to boost your connection and overall quality of time together. Learn about your child’s interests. Children are prone to collect specific interests and hobbies as they age. Some children may be drawn to collectables while others may have an obsession with a show or cartoon. Take a few minutes to research their favourite interests and dazzle them with your knowledge the next time you have floor time. Celebrate the wins! How often do we get bogged down with the day to day chaos and routines? A quick way to break up the mundane is by setting an alarm on your phone. When it goes off find one thing your child has done well and celebrate it with them. Remember to check in. Quality time can literally take seconds when we remember to check in regularly. A quick high five, back scratch or wink can all go a long way in keeping those connections strong throughout the day. Turn off screens and phones during family time. This is a special time for building connections and value. Nothing is as disruptive as social media notifications and text messages! Have a family agreement that all electronics are left in the hallway or switched off during family time. Laugh and be silly. My favourite way to connect quickly is making silly faces. Children love to laugh! Did you know that spending ten minutes laughing with a child is as beneficial as ten minutes journaling every day? Go try it! The biggest takeaway from the study for many was that parents should take a deep breathe, make the most of the time they do have and try to have some fun! Grab my free download Ten Ways to Connect with some bonus behaviour guides.